The Virtual Reality Headsets company sell Virtual Reality Headsets online. If you want to buy a virtual reality headset you can visit the Virtual Reality Headsets site where you can buy high quality VR Headsets and Google Cardboard VR headsets. The company also offer a Virtual Reality affiliate program that allows publishers, bloggers and website owners to sell virtual reality headsets through their affiliate program. The Virtual Reality company also offers a Virtual Reality Headset dealership program where computer stores or cellphone stores can buy Virtual Reality Headsets and Gadgets at re-seller prices. Virtual Reality is the TOP technology trend of 2016 and selling virtual reality headsets make sense to companies that are interested in reselling VR glasses and gadgets. The virtual reality headsets website sells most of its virtual reality headsets in South Africa but also sell virtual reality headsets internationally. They have several different Virtual Reality Headsets for sale including Google Cardboard. The Google Cardboard virtual reality headset is the cheapest VR headset in the world, and allows people an easy and affordable means of viewing virtual reality. The above image show the Google Cardboard Virtual Reality headset, and how it uses a smartphone as the brains of the VR System. The Virtual Reality Headsets company also sell high quality vr headsets with adjustable optics like the VR Case, Samsung Gear and Oculus Rift. The above picture showcases the VR Box – Virtual Reality Glasses. 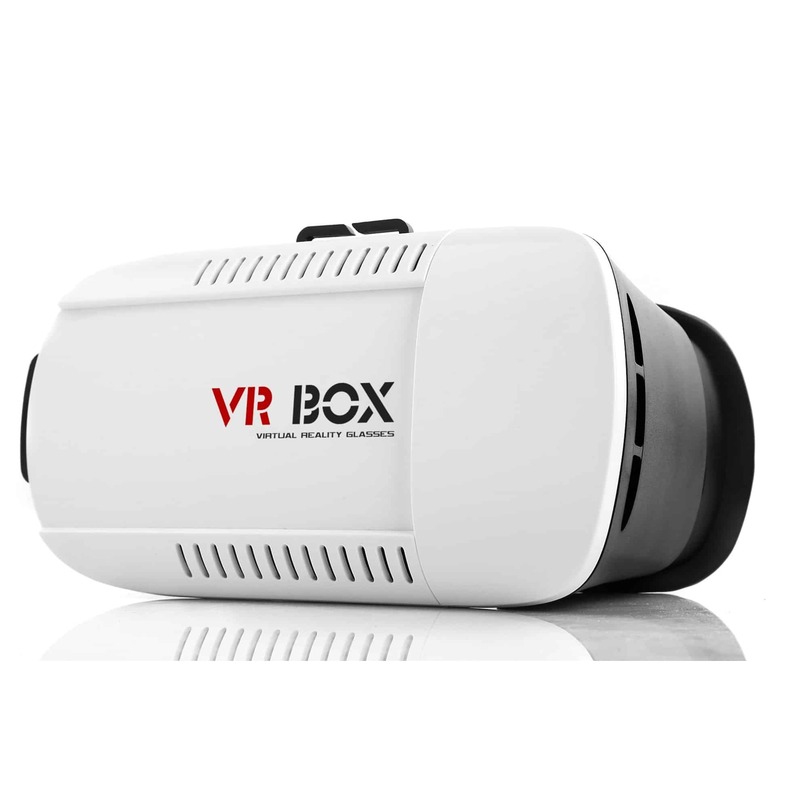 The VR Box VR Headset is made from high quality abs plastic and adjustable optics. The headset takes any phone that is virtual reality ready between 4 inches and 6 inches. It is the Virtual Reality Headsets sites top seller. 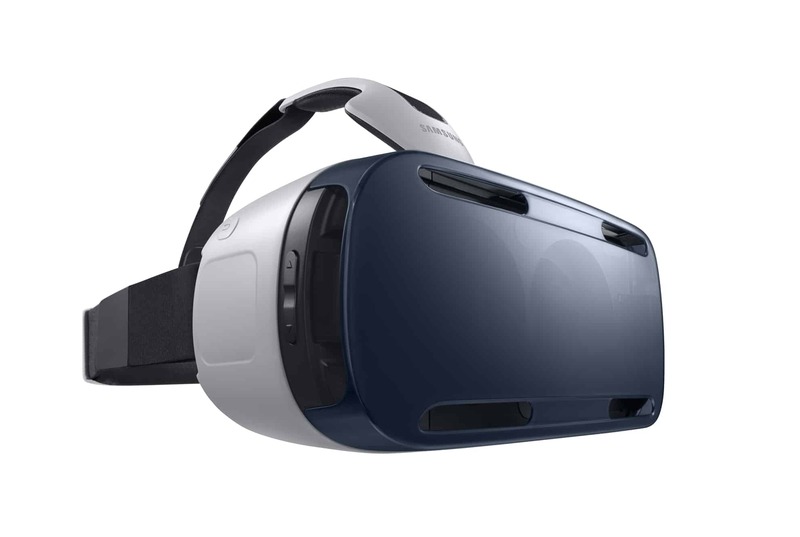 If you want to buy a Samsung Gear Virtual Reality headset you can buy it online on the Virtual Reality Headsets site. For more information on Virtual Reality and to buy virtual reality headsets and virtual reality gadgets you can visit the Virtual Reality Headsets. You can also contact Gerald Ferreira at [types field=”tel”][/types] or email: [types field=”email”][/types] for more information.